Capital Tile & Stone Ltd.
Kenver Rana is a Director of Public Relations at Capital Tile & Stone Ltd. As the Director, he liaises with various members of the public and generates new business opportunities. 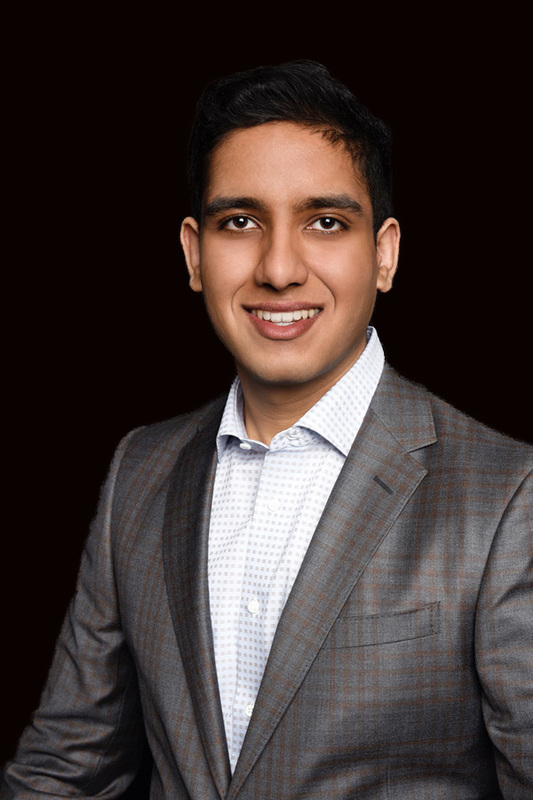 He was recently appointed to serve as a Youth Representative on the City of Surrey Transportation & Infrastructure Committee where he reviews the City’s plans alongside the City Council. With a strong passion for his business and community service, Kenver aspires to build a long-lasting relationship with the community and expand Capital Tile & Stone with its support.